BUY ”Run Away” Available On iTunes. 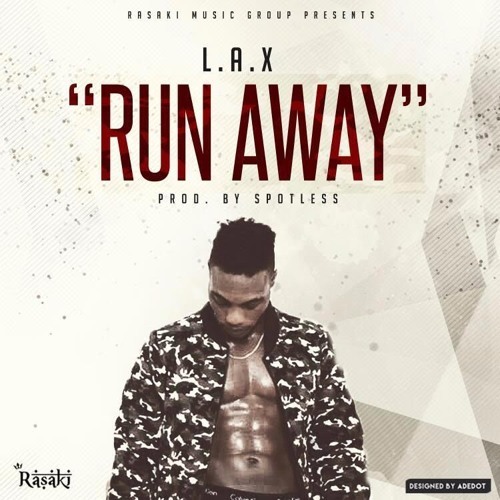 Following the recent release of his hit single “BIG DADDY” which has been receiving massive amount of airplay singer/songwriter, L.A.X is back with that new fire titled ‘Run Away‘ , produced by Spotless. Check it out ! 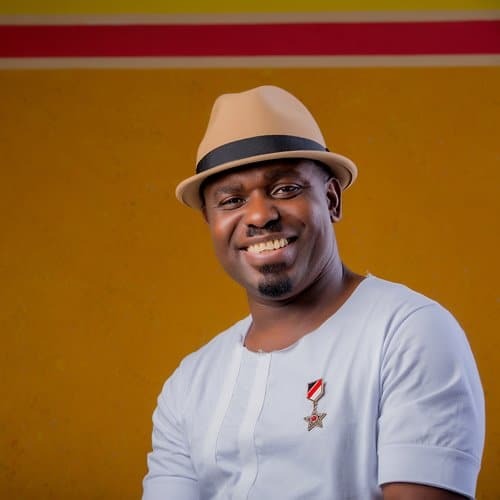 Comment , SHARE and BUY to support L.A.X.